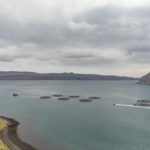 The Scottish Salmon Company (SSC) has become the UK’s first salmon producer to be recognised with a three-star ‘Best Aquaculture Practice’ (BAP) certification. SSC was awarded a third star for sourcing its feed from BAP-certified suppliers. 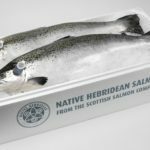 The company already holds two stars for its processing sites at Marybank in Ross-shire and Cairndow, and all its marine sites throughout the west coast of Scotland and Hebrides. 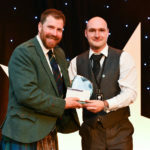 SSC accepted its third star at the Seafood Expo North America (SENA) in Boston on March 17, where SSC is showcasing its Lochlander Salmon. 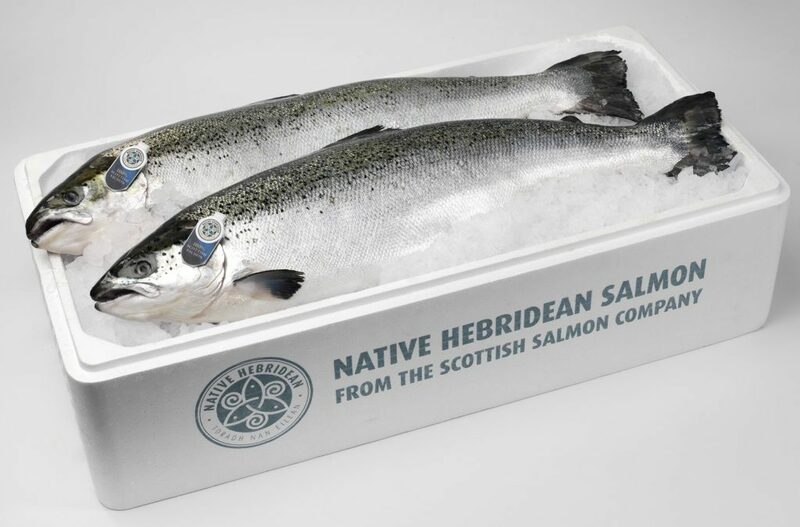 The North American export market is a key focus for SSC, where demand for quality, traceability and Scottish provenance continues to grow, with sales increasing six-fold in the last two years. BAP is the world’s most trusted and comprehensive third-party aquaculture certification programme, and the only one to cover the entire aquaculture production chain. SSC aims to achieve full certification across all operations.